If you need Oven Parts in the North Dallas area then you are in luck because we are the best at what we do. 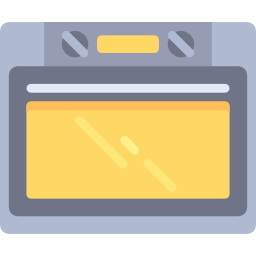 No matter whether your oven stopped heating or if the door is loose, Longhorn Appliance Parts will hel you find the part you are searching for. Our appliance store sells hundreds of oven parts and if we don't have it then we will track it down for you within 24 hours.